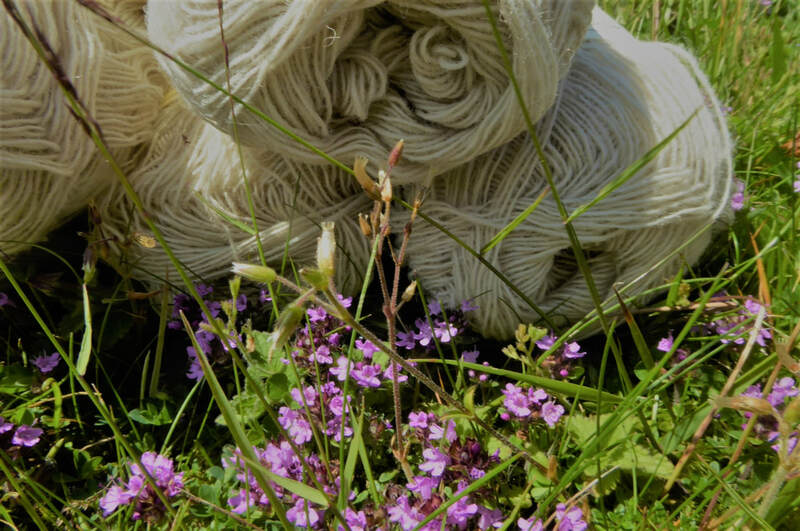 Grazing at over 700ft in the Lammermuir Hills, these hardy Shetland sheep produce a fine and soft high-quality wool which is great for all sorts of crafts, but especially knitting, felting, crochet and weaving. We love our Shetland sheep and the quality yarn they produce - and we hope that you will too! Explore this site to find out more about how we produce the wool, and look after our sheep, follow our blog and make sure you stop by our online shop.